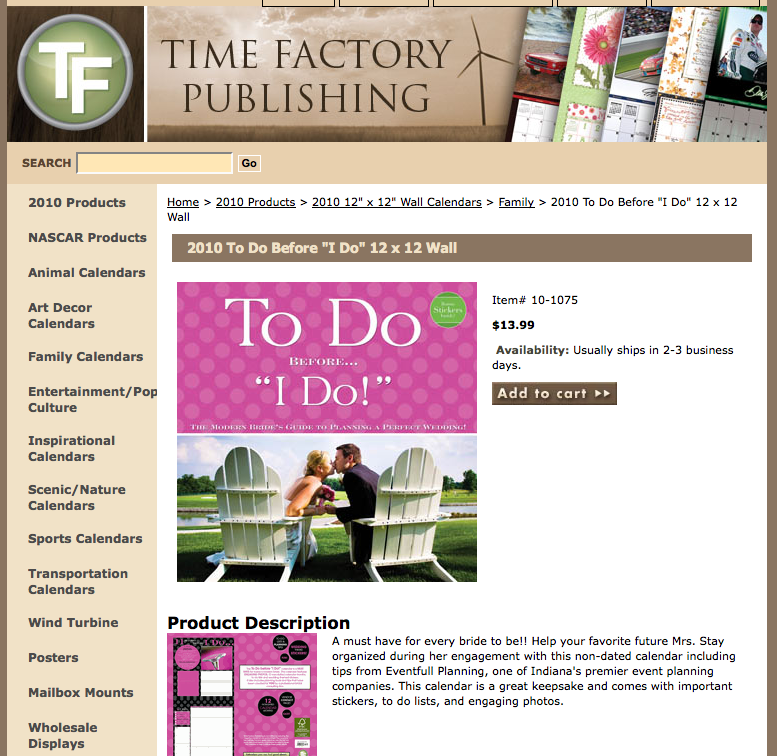 I had the great opportunity to be the exclusive photographer for Time Factory’s “2010 To Do Before I Do” calendar and wedding planner! My wonderful friends at Eventfull Planning did the calendar with Time Factory, and I was lucky to be the photographer they chose for the images in the calendar! Thanks soo much, ladies…I appreciate it soo much! 🙂 The calendar/planner is really awesome and soo stylish!! love it!